Like many (if not most) of the other Japanese industrial giants, Kenwood was a major player in the HiFi business during the 1960s, ’70s, ’80s, and ‘90s. Eventually, however, Kenwood left the centre stage for good during the ‘90s and, even among HiFi enthusiasts, only few know about their past achievements. One very worthwhile part of Kenwood’s legacy is a collection of turntables. 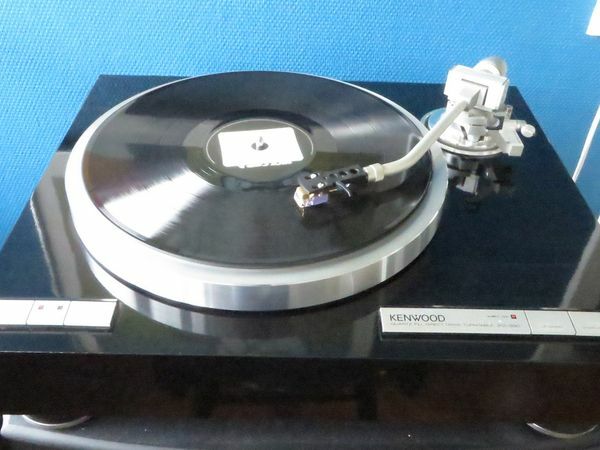 Kenwood’s bid for the ultimate turntable was the superb Kenwood L07-D (1978), which is arguably one of the greats. In the wake of this table Kenwood produced a sequence of very very good products that retained as many of the L-07D design principles as possible at a much lower price point. The KD-990 is one of those products. The Kenwood KD-990 is part of a family of tables that all share the same basic qualities. In fact, the KP-1100, KP-9010, KD-7010, and KD-8030 seem to differ from the KD-990 only in minor cosmetic aspects. Each of these tables served as flagship of the Kenwwod consumer range in Japan (KP models) or elsewhere (KD models) sometime during the '80s. Underneath the piano glossed wooden plinth the KD-990 hides an extremely rigid "Closed Loop Frame Structure”. This is a die-cast base that supports motor and arm and ensures shelf decoupling via massive rubber feet. 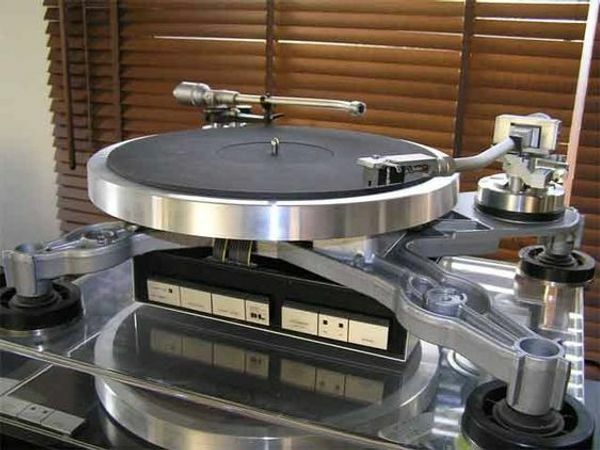 As shown in the picture, some people use the table without the plinth and mounts several tonearms on the base. The inner frame of the Kenwood KD-990 is rock-solid. The plinth itself, as well as the dustcover, is more like a set of clothes that rests on the diecast frame near the feet with no direct contact to motor, platter or arm. In this way the essential mechanical parts are somewhat shielded from vibrations captured by plinth or cover. Still pretty, though.. The Kenwood KD-990 with plinth is a nice looking table. The motor is engineered for minimal friction AND durability, and should be good to go for many years yet. The arm is a knife-edge design and the effective mass is 16-18g depending on headshell, and must be considered medium to high mass. Supported speed are 33 and 45RPM and the speed control mechanism is quartz controlled with special care taken to handle temperature variations. Many cartridges work well in this table, and very satisfying results can be had with something as simple as the Audio Technica AT-440MLb, but generally cartridges with a medium to low compliance should work well. My personal experience with the table is purely positive. I have had a great deal of tables in the past, and the KD-990 is (one of) the one(s) still in my house, and probably the table that I have used the most. It makes wonderful music, and it just works - apart from the mandatory scratches on the dustcover, the passing of time does not seem to affect it much. The market awareness regarding the Kenwood turn tables seems to be on the rise. 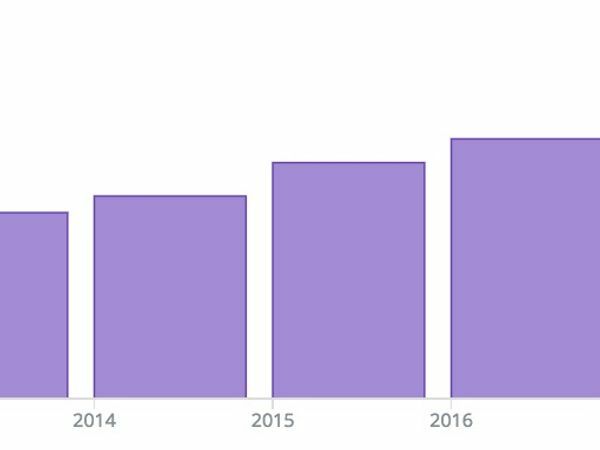 Below is shown the development in average price over the last five years. The trend is unambiguous - the price has grown steadily since 2013. Furthermore, as shown below, the Europeans and the North Americans seem to agree on the value, which is quite rare. The last obvious market, Asia, is not included because the table was marketed as the KP-990 there. Geographic price variations of the Kenwood KD-990 - 5 years accumulated. 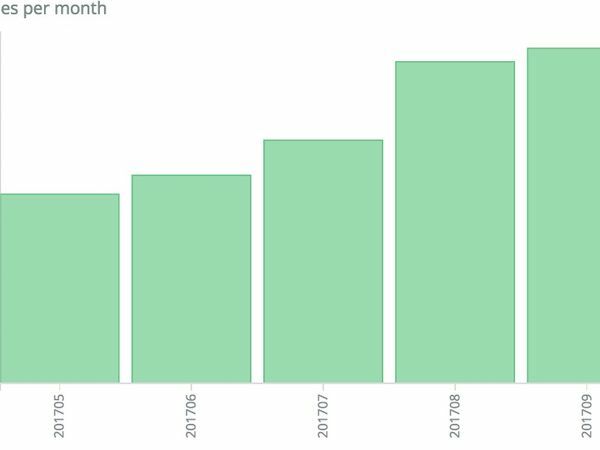 If we take a look at the recorded interest of our users during the last months, we see that the demand also seem to be growing monotonously. This gives us no reason to believe that the price will be dropping anytime soon. Demand development of the Kenwood KD-990 - last 5 months. So, is the Kenwood KD-990 hot, or not? Based on our personal experience, as reported above, we say yes. 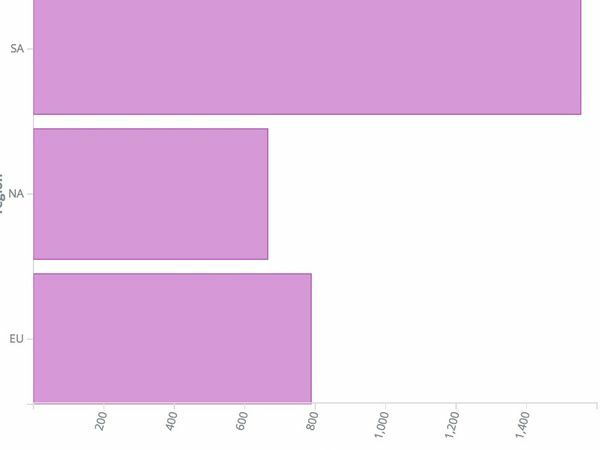 If we look at the market signals, also reported above, it is quite clear that we are not the only ones to like it - the market also votes in favour. We recommend the KD-990 to anyone looking for a good, nice-looking, and durable vinyl spinner.